Extra paycheck day: Calendar bestows happiness. 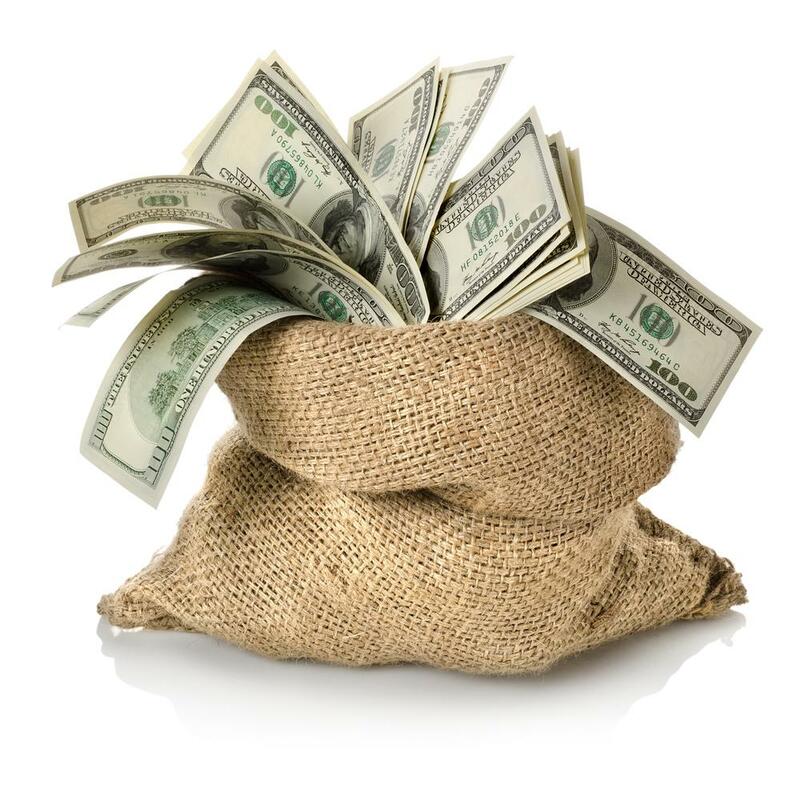 Many financial advisers believe that the best place to put extra money is an old burlap sack. *Of course no one is actually making more money in August than in any other month. But it feels that way if your normal monthly budget is based on getting two paychecks. Free money!